The 2010 Annual Grand National & World Championship Morgan Show was held October 9th-16th in Oklahoma City, Oklahoma. For more than 35 years, this show has represented the pinnacle of achievement in the Morgan Horse world. More than 5,000 Morgan enthusiasts attend the show at the Oklahoma State Fairgrounds. 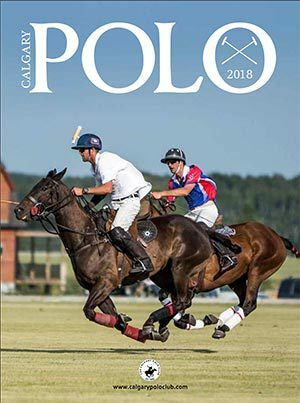 This year the show offered more than $300,000.00 in prize money and awards to the owners and exhibitors of the over 1000 horses competing from 45 states and four nations. 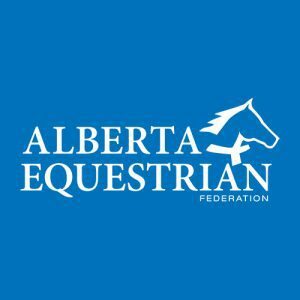 Catriona Kozijn of Beaumont, Alberta, riding her Morgan gelding Lord Of The Dance, won her qualifying Grand National Class for Western Walk/Trot Equitation riders in the 10/11 age group. 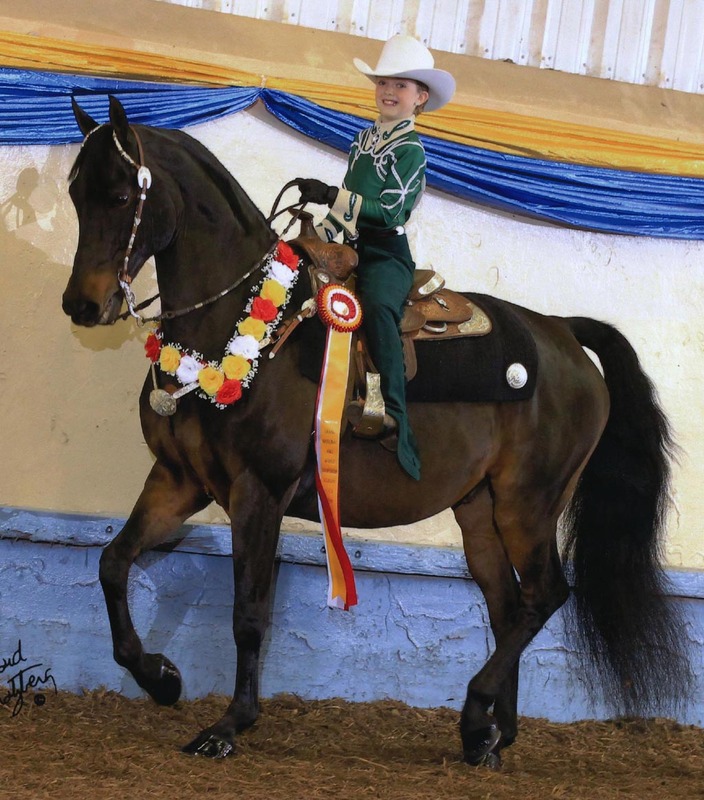 She then moved onto the World Championship class to compete for the World Title, earning a Reserve World Championship in Western Equitation Walk/Trot 11 & under. 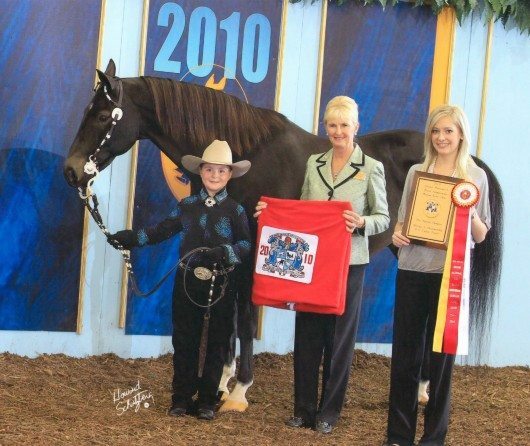 Catriona and Lord Of The Dance also acquired a Top Ten placing in the World Western Pleasure 11 & under, and the World Hunt Seat Equitation 11 & under. Also winning at the Grand National was Annie Get Your Gun with Stephanie Abel riding for Willa Schwab, Leduc, AB. 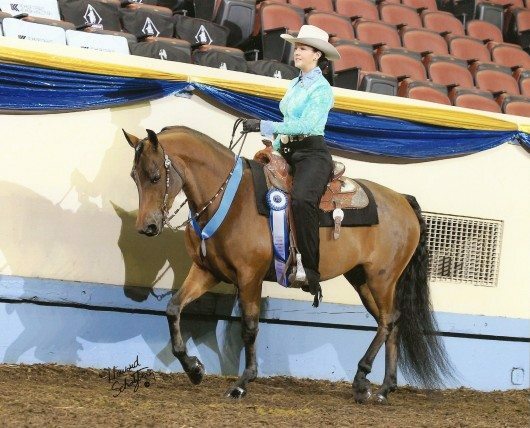 Annie Get Your Gun was the winner of the Grand National Three-Year-Old Mare Western Pleasure Class and also earned a Top Ten in the Western Trail Open division. Annie is an Alberta bred Morgan mare sired by Century Destiny’s Child and out of Ever After. Kaydee Crow of Thorsby, AB, and her Morgan gelding DVF High Chapperall earned a Reserve Grand National Championship in Fitting & Showmanship 9 & Under. This young pair also earned Top Ten honors in the World Western Pleasure Walk/Trot 11 & under division, along with a qualifying ride in the Grand National 9 & under Western Pleasure Walk/Trot division. 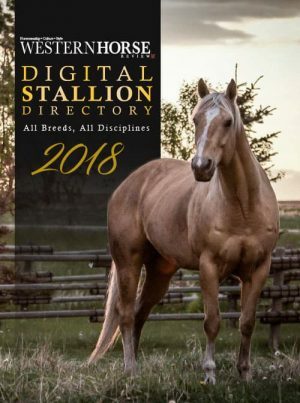 Another DVF horse, DVF In A Moment, owned by Eldon Bienert, also brought back Top Ten honors in the Ladies Mares Grand National Western Pleasure, English Trail Open & Western Trail Open. 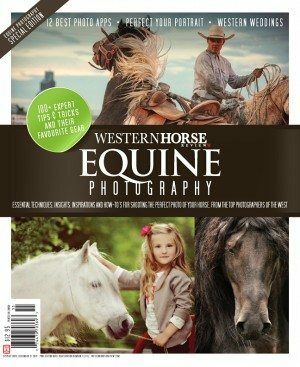 All horses and riders above are trained by Stephanie and Karen Abel, of Dawnville Farms, Leduc.